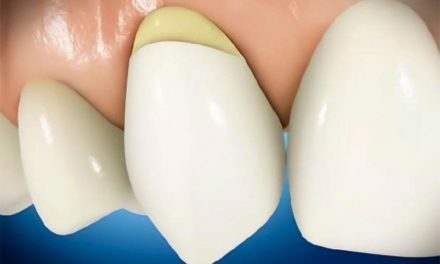 Plaque is a white or yellowish film that forms at the surface of the teeth after each meal. 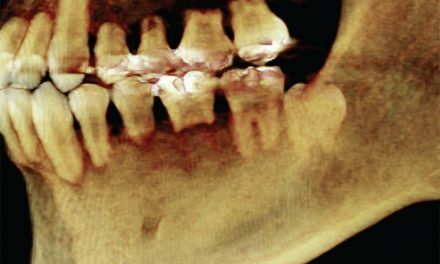 It is made up of food debris and colonized by bacteria of the mouth. 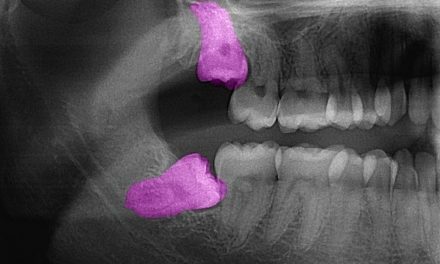 If it is not removed, it can cause cavities and gum disease. The microorganisms contained in dental plaque are in majority bacteria (streptococcus and anaerobic bacteria), which the composition varies depending on the location in the mouth. 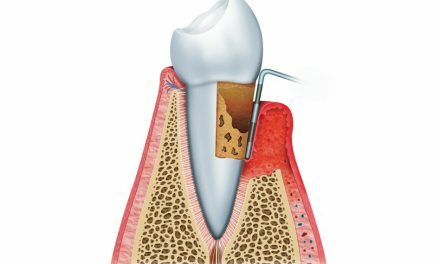 If dental plaque is not removed with brushing and flossing, and accumulates on the teeth, it can mineralize itself and become tartar. Brushing the teeth two to three times a day, especially after meals. Regular dental exams at the dentist to verify the brushing method. Asking the dentist if sealants are appropriate. 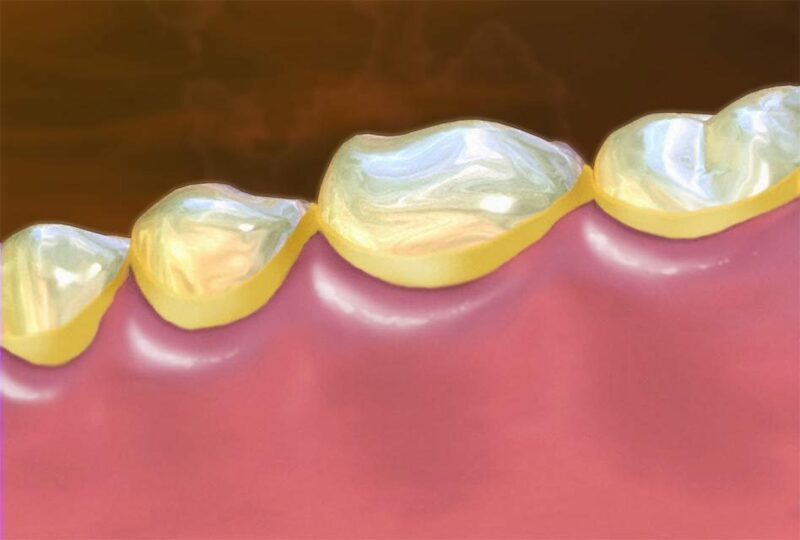 A sealant is a thin layer of plastic that covers the grooves of the teeth, where dental plaque can lodge itself. Having a balanced diet and avoiding snacks in between meals. Should a snack must be taken, choosing nutritious foods like natural yogurt, cheese, fruits, or vegetables. Raw celery, for example, helps the saliva to neutralize the plaque from its acids that cause cavities. Of course, eating celery does not replace a good brushing.